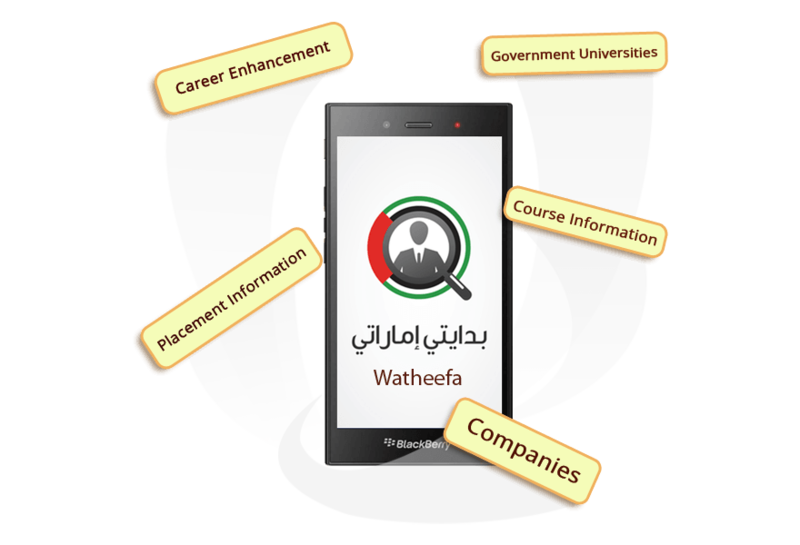 A blackberry app, called Watheefa has been designed to mentor Dubai students by catering all relevant information about Government universities, colleges and experts. Students in Dubai can pursue their studies with better understanding and positive inclination. Hence, they can have a mental relief when it comes to picking suitable colleges/universities/courses. 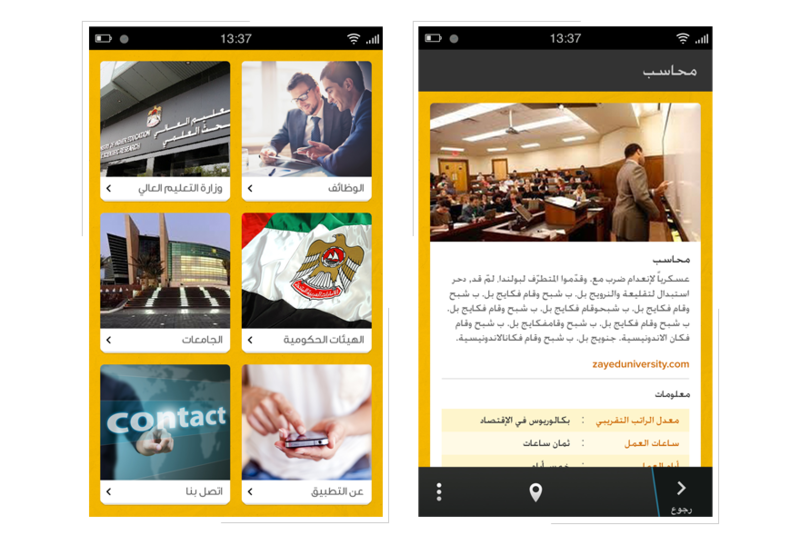 UAE Government has carried out this app to solve problems of Dubai students. Using this mobile app will make them closely associated with good university environment and professional activities. Campus interviewing is made easy and thus students can excel with better career.